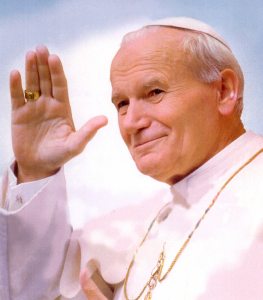 Today, the Church celebrates the first liturgical feast day of Pope John Paul II. After beatification last May, October 22nd was selected for the feast day of Blessed John Paul II. During his heroic life he was a faithful and inspirational witness bringing Christians around the world closer to Christ.